After months of increases, latest consumer spending data shows a decline for October. An understandable outcome from super storm Sandy or sign of greater economic weakness? 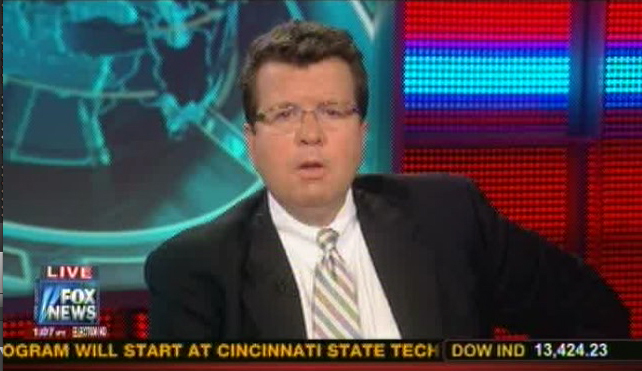 Monica Mehta breaks down the latest retail number with Fox’s Neil Cavuto. This entry was posted in Uncategorized and tagged Fox News, Monica Mehta, Neil Cavuto Your World. Bookmark the permalink.